Boardroom tables that have a choice of 4 different finish options and have a square leg design. 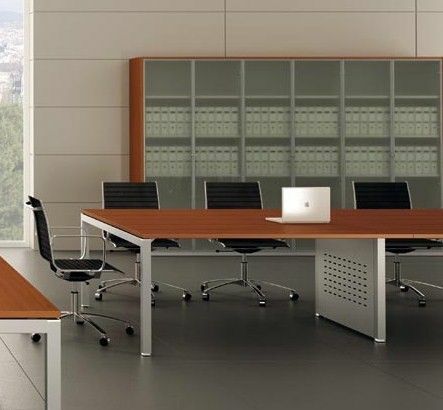 Made to order in Italy, these tables are delivered free of charge to any UK mainland address. 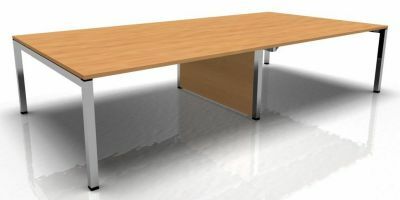 These conference tables are available with a 25mm thick desktop the is finished in a choice of four different finish options and are delivered for free to any mainland address within 10 working days from the date of order. Manufactired to a high quality in Italy, these are also have a frame that is finished in Silver or White. These also have a 3 year factory warranty as standard.